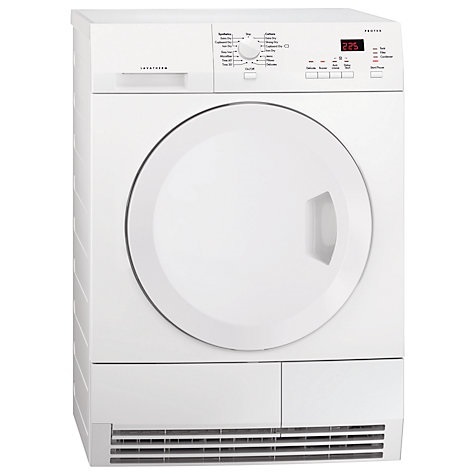 2.6 million washing machines are sold yearly in the UK. 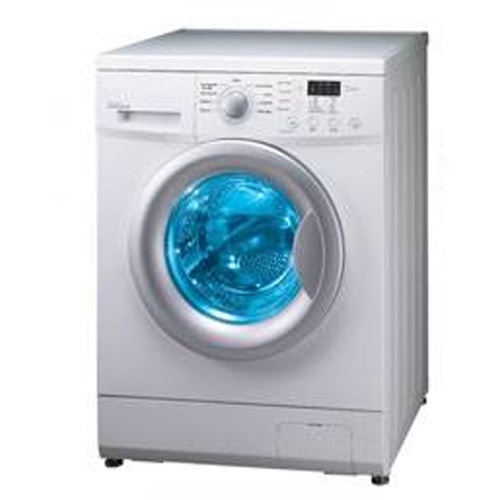 We can repair your washing machine so you don't buy a new one unnecessarily. All parts we use come with 12 months warranty. The fridge/freezer is vital part of our lives. 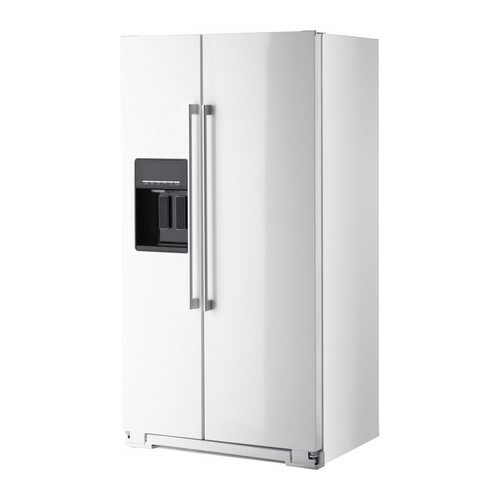 For any urgencies with your fridge or freezer, just ring us. We respond fast and effectively. We repair all major brands ovens. 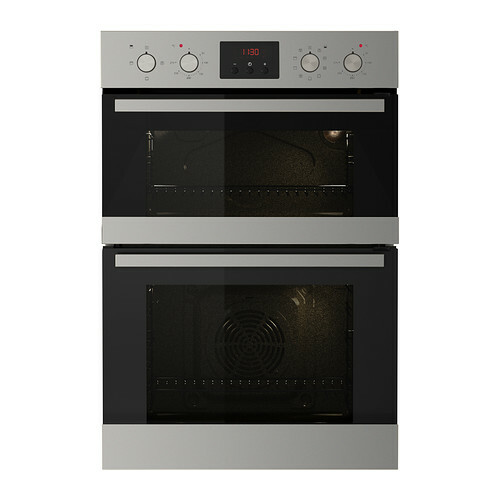 Just give us a call, we will assess your oven, come, give you a competetive estimate. The climate doesn't always allow us to dry outside, so we rely on dryers to do the job insted. 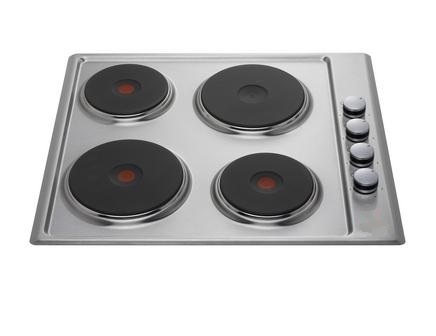 Planned a party, but your stove just stopped working? Call us! We can change this quick and cheap. 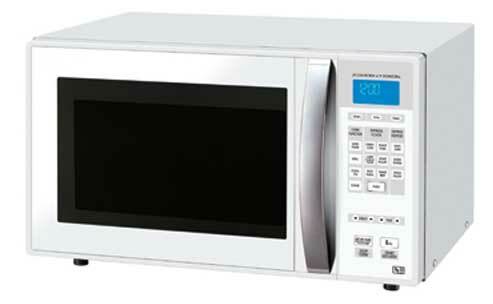 No matter what most of the people say, a good quality microwave is worth repairing and most of the time not that expensive. © Copyright Home Fix Contractors Ltd. All Rights Reserved.